Images courtesy of Phyllis Naylor. 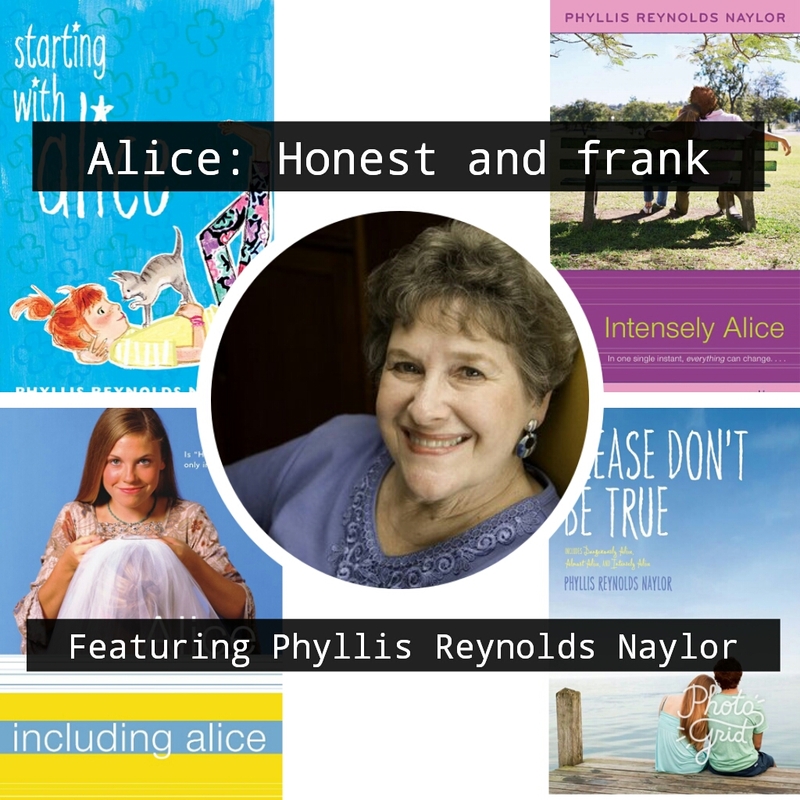 Phyllis Reynolds Naylor has written all sorts of books for people of all ages. But one series has particularly touched the hearts of many. Following the ups and downs of a girl named Alice McKinley, “The Alice Series” is quite a slice of life. The series starts off with young Alice in elementary school and describes everything after that in a span of 28 books. Perhaps one of the most notable features of the Alice series is its relatability. Throughout the series, Alice is “extremely open in her personal life,” added Naylor. She shares all her experiences with her readers, from life events like her first menstruation to more abstract worries, like loneliness. And that’s exactly what “The Alice Series” is: Honest.